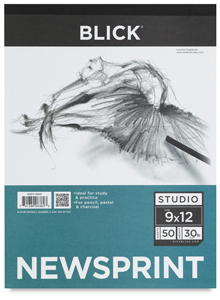 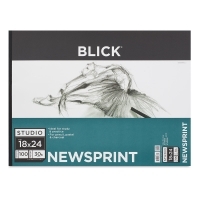 Blick Studio Newsprint is ideal for practice sketches with pencils, pastels, or charcoal. 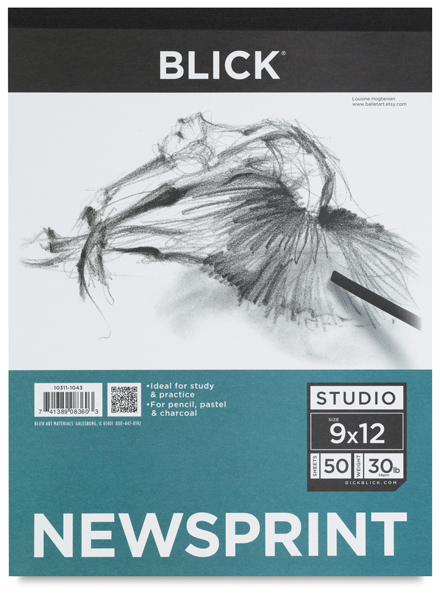 Available in pads or reams, the pads feature a heavy cardboard backing and are tapebound on the short side. 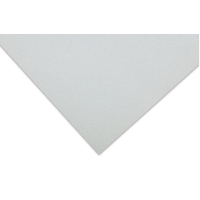 30 lb (49 gsm).